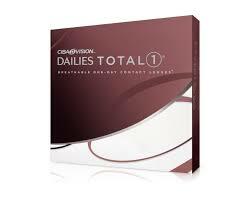 The contact lens industry is constantly changing. We are proud to provide a full range of contact lenses, materials, services, and solutions that keep up with today’s technological advances and improvements. 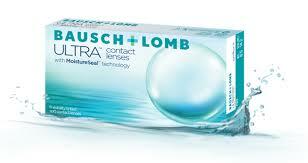 We utilize the latest technology when fitting contact lenses. The Medmont E300 corneal topographer is used to map out the shape of the cornea from edge to edge so that we may custom design lenses for patients when needed, as well as diagnose corneal disorders that may affect a patient's vision. Remember, when you buy contact lenses, you are not buying just the contacts—you are buying the competency and the experience of the doctor who has prescribed and provided them for you.